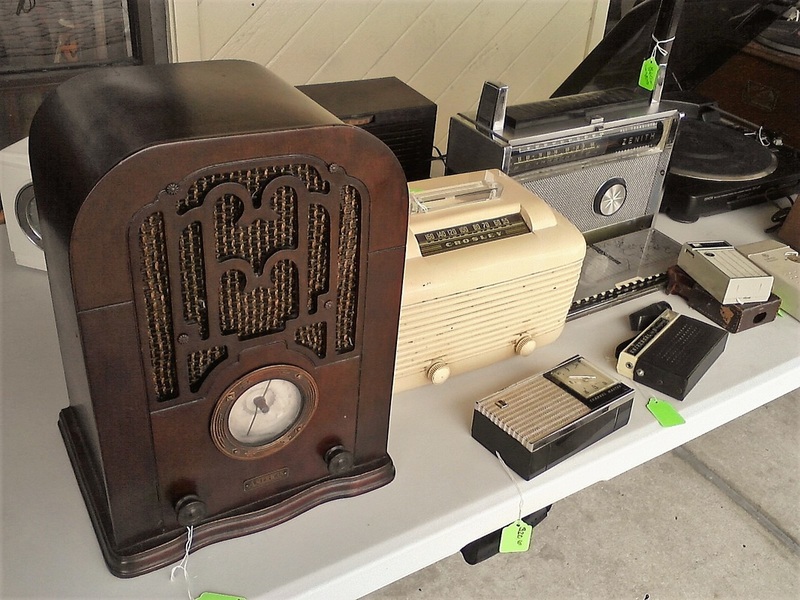 Special Event: Radio Sale and Swap-Meet at the Antiques & More Antique and Consignment Shop, 11270 Beach Boulevard, Jacksonville, FL 32246 on Saturday, March 31st, 2018 from 11:00a.m. 'til 4:30p.m. 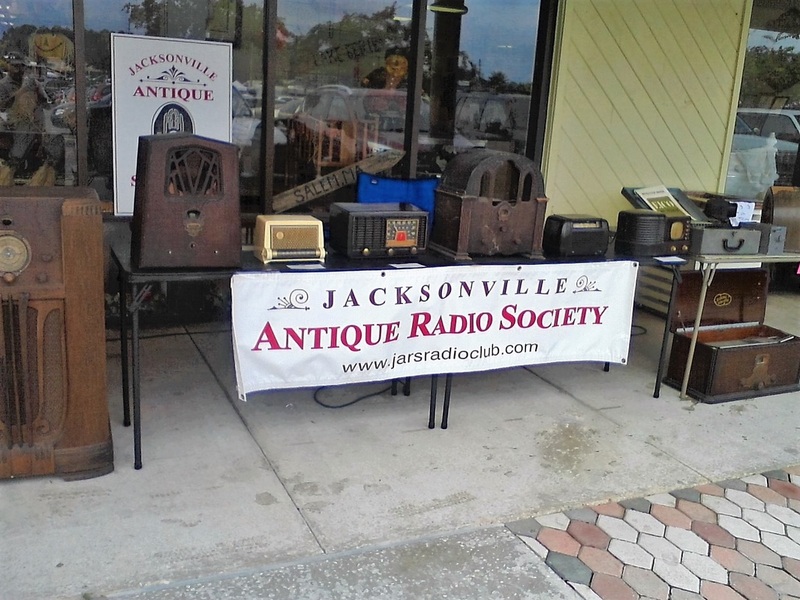 This is located within the shopping center at the corner of Beach Boulevard and St. Johns Bluff Road here in Jacksonville, just East (left) of the CVS drugstore. Electrical hook-up will be provided. 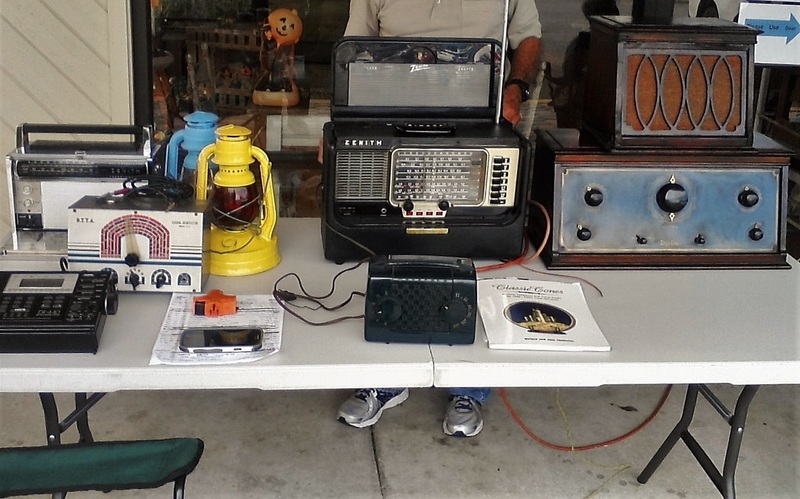 Bring your own extension cord(s), display tables, and chair. 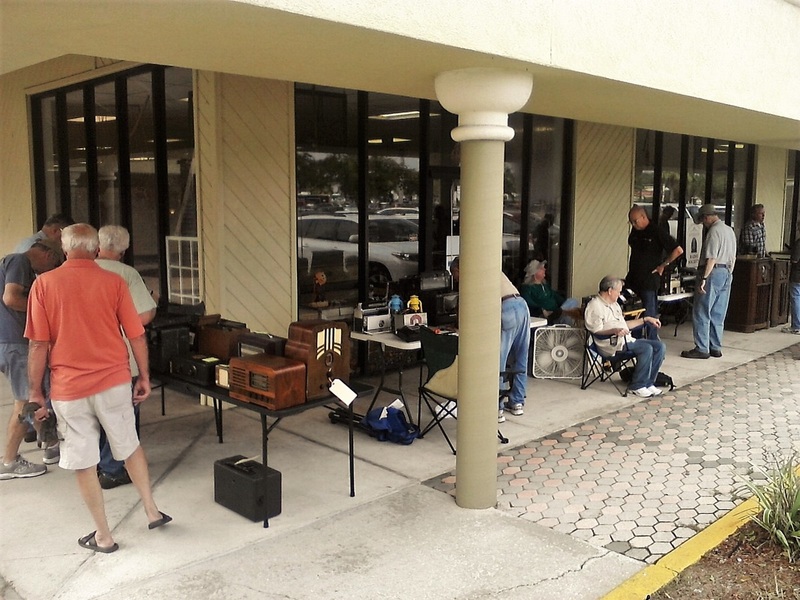 The club will set up in front of the store. 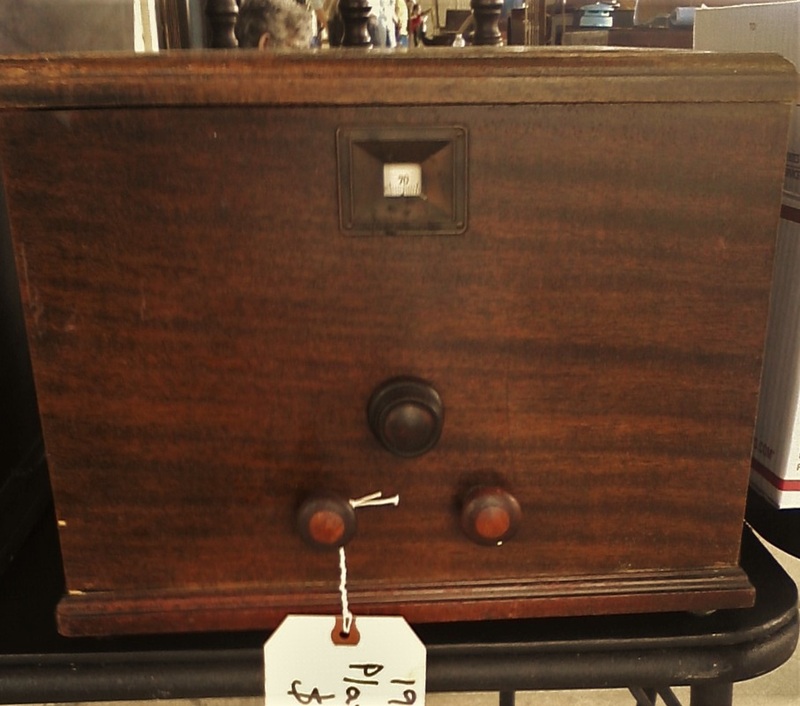 In case of inclement weather, we will move into the Antiques and More Shop, itself. For additional information, please see contact information above. Community Clubhouse on the third Thursday of the month at 7:30p.m. Thursday, January 17, 2019 @ 7:30 p.m.
Thursday, February 21, 2019 @ 7:30 p.m.
Thursday, March 21, 2019 @ 7:30 p.m.
Saturday, March __, 2019 (6:00 a.m. 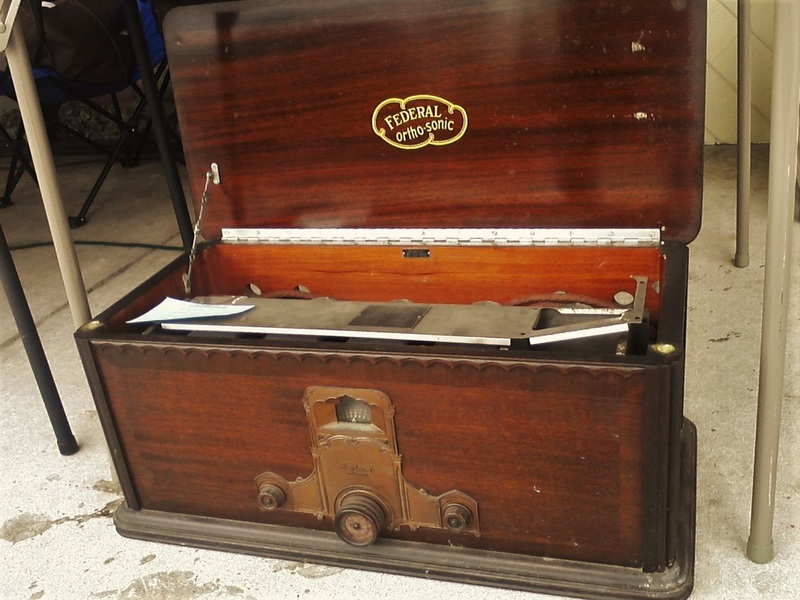 Setup) Open 6:00 a.m. until __ p.m. Radio Sale and Swap-Meet at Free Flea - more to be announced. Wednesday, April __, 2019 Annual Club Picnic / Outing - outback location. Thursday, May 16, 2019 @ 7:30 p.m.
Thursday, July 18, 2019 @ 7:30 p.m.
Thursday, August 15, 2019 @ 7:30 p.m.
Thursday, September 19, 2019 @ 7:30 p.m.
Thursday, October 17, 2019 @ 7:30 p.m.
Thursday, November 21, 2019 @ 7:30 p.m. Please Note: This schedule is put together well in advance, the dates listed here are tentative and subject to change due to circumstances beyond our control. Out-of-towners, especially, are encouraged to e-mail or phone the Radio Club for confirmation. Additional Meetings or Events may be held throughout the year. These will be announced through e-mail or web postings. Please look at the PHOTOS tab. 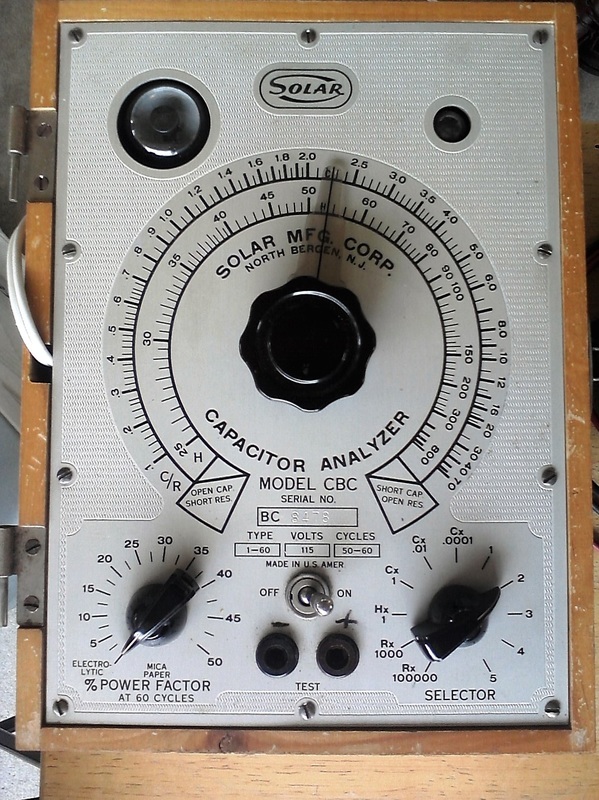 There are two photos of a homebrew radio built decades ago along with a story about it, written by the builder. The pages are numbered 2 through 7. There is no page one. Page 2 starts out with the date: Jan 18, 1972, a mailing address sticker, the number page 2 in a circle, and then the words: "The clipping from the paper which you sent, where Joe Rice told you of his early experiences with radio..." The words: "Norwood Enterprise" are imbedded in the message at the top but the significance is unknown. It's a good story. 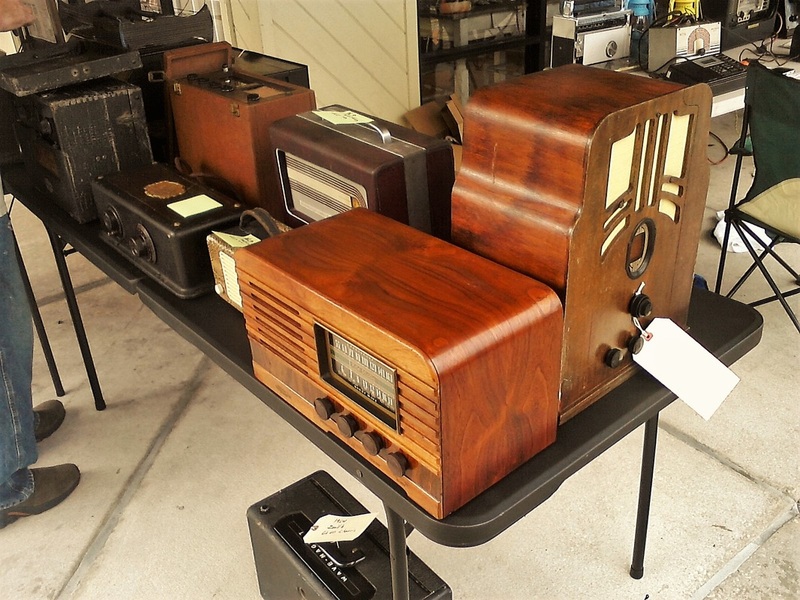 Very few radios come along with the story behind it.